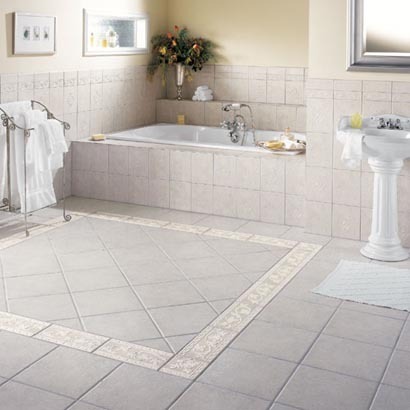 Offered to clients at the best rate possible, the offered Vitrified Ceramic Floor Tiling is highly asked for. Manufactured using high-grade raw materials, by highly reputed vendors the product offered is highly resistant to acids and has a superior sturdiness and durability. Further, the offered product marked at the best rate possible has a fine finishing.